Wellington School Maths Challenge - We came 2nd out of 45 schools! 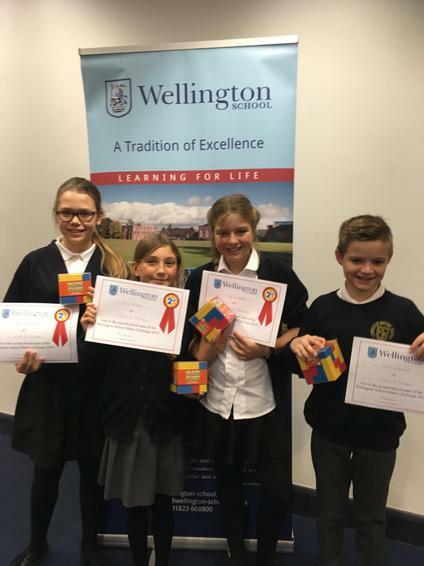 Huge Congratulations to four of our Year 6 children who came 2nd out of 45 schools at the Wellington School Maths Challenge on Saturday 24th November. We are very proud of them all.